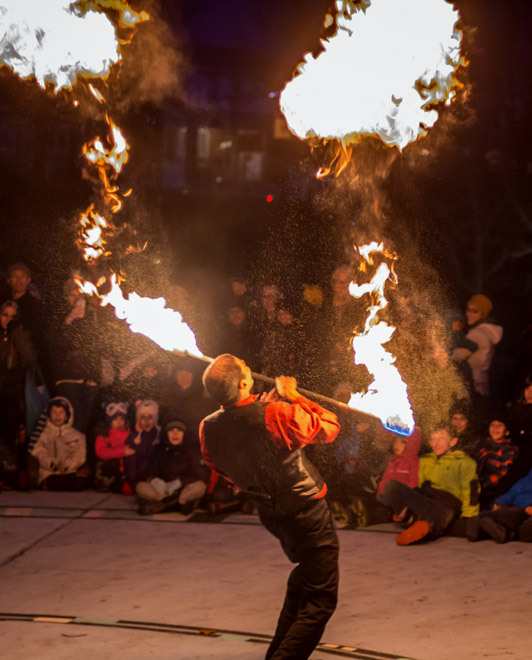 Watch these fire artists in wonder! They will perform tricks you wouldn't think possible. Stunning fire artist blows, eats, swings and juggles fire into a bewitching spectacle.